Me and Mine: Are you ready for a Sneaky Peeky?? I did it...I finally got to go deep sea fishing! Are you ready for a Sneaky Peeky?? 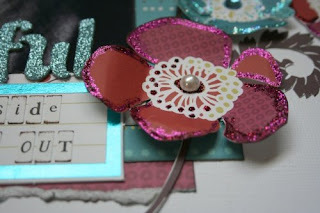 Cindy has posted the September "Poppy Hill" kit sneak peeks over at Citrus Tree Studio. Wowee, it's one cool kit so you'll want to pick this one up when it goes on sale September 5th! 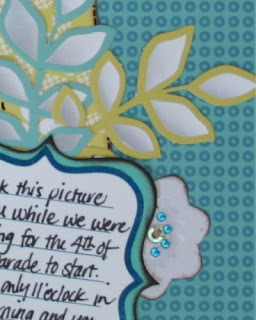 One important note on this one is that the stickles and the gems are from my own stash.